Eleven of last week’s computer top 25 lost, so that means a few things. (1) It makes it a lot easier for the winning teams to move up, (2) teams that lost might not fall as far as normal, and (3) you can get to a given spot with one more loss now. I think (1) is obvious, but (2) might seem odd. The reason is if there are teams a couple spots lower who lost they probably won’t go ahead of the team in question. If you go down more than a few spots, even when you take away points from last week’s higher team and add them to the lower team, the lower team started too far back to take the lead. The perfect example of (3) this week is Kentucky. Last week you needed to be undefeated (if you only had an average schedule) to be #8, but this week you can be #9 with a loss (and an improved schedule compared to what Kentucky had going in). I know LSU just lost to Florida (see my reaction here), but the loss to Florida isn’t as bad as Florida’s loss to Kentucky and it certainly isn’t as bad as Texas’s loss to Maryland. I’m still moving LSU lower than the computer indicates. The multitude of highly-rated teams with losses as I explained above only resulted in a two-spot drop for the Tigers. Texas A&M, the team that beat Kentucky, doesn’t have a bad loss; but the problem is they have two of them and they don’t have any other good wins. Arguably the most surprising result of the weekend was Texas’s win over Oklahoma in Dallas. 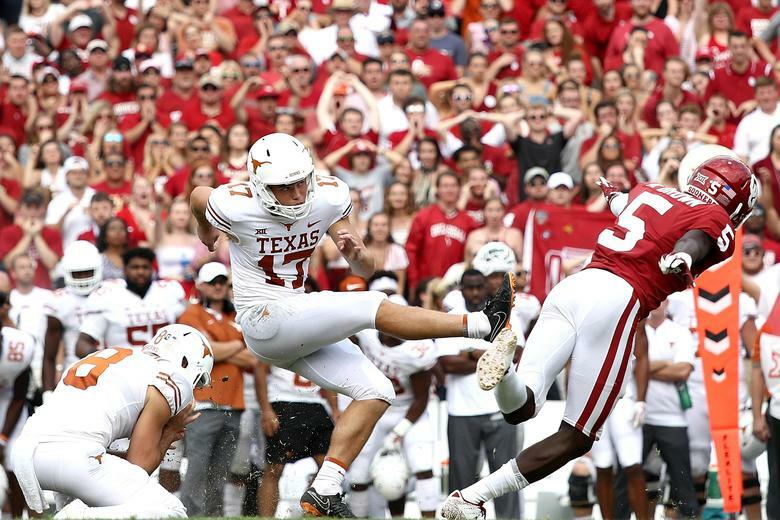 The Longhorns broke the tie in the final seconds (above) after the Sooners rallied for 21 points in the fourth quarter. Alabama (I’ll talk more about the Tide below) helps to depress the Texas A&M rating more than you would think. It also doesn’t help that the Aggies’ only two prior FBS wins were over Arkansas and UL-Monroe, whose combined record against the FBS is 1-9. We will know a lot more about A&M when they go on the road to South Carolina, Mississippi St., and Auburn all in the next four weeks. If they keep winning, they’ll be rewarded. Of course it also wouldn’t hurt if Kentucky, Clemson, and Alabama kept winning and maybe if one of the others started winning. 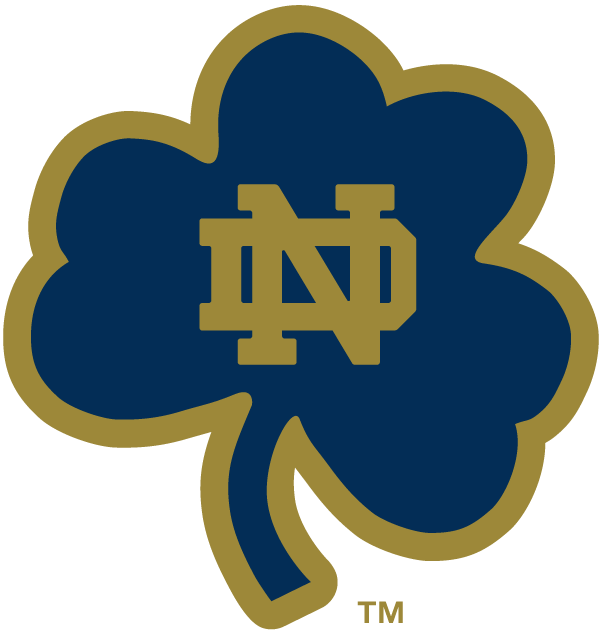 I’m ranking Alabama #1 for now, but that is a weaker undefeated team than Notre Dame, Clemson, Georgia, and Ohio St. by the numbers at this point. In the last two weeks the Tide has played Arkansas and UL-Lafayette, who have a combined record of 1-8 against FBS opponents. Notre Dame, Clemson, and Georgia all have bye weeks in the next two weeks, so I want to see how those teams withstand the byes before I would replace Alabama (assuming Alabama doesn’t lose). Ohio St. is unlikely to be #1 in the near future given the mutual bye with Alabama (in the last week of October) and mediocre upcoming schedule. I could imagine detractors asking a few other questions, so I’ll pose and try to answer some. Why did West Virginia fall? Michigan got a good win (for now) over aforementioned Maryland, and a team Maryland beat (Texas) beat Oklahoma. That doesn’t count for much compared to beating Kansas (which lost to Nicholls St. among others). It also didn’t help the Mountaineers that Kansas St. lost while Tennessee and Texas Tech were idle. Why did Washington fall? You might remember they lost to Auburn, who now has two losses. Washington went up 8 spots last week and West Virginia shot up from unranked to 11th, so I don’t think either one is exactly aggrieved here. Why did idle Penn St. and Army fall and not idle Duke? The two winning teams who were in striking distance of Duke (West Virginia and South Florida) both passed them up, I had actually moved Duke down a spot compared to the computer last week while I moved Penn St. up, and the Nittany Lions just had bad luck that South Carolina and U. Miami won by a combined 3 points. One of Army’s (Liberty) wins suffered a damaging loss, as did a team who beat them (Oklahoma). Also, Army’s 3-2 record is worse in a way right now, because more teams have won over 60% this week than last week. That BYU game keeps looking worse for the Wisconsin Badgers. Not only did the Cougars lose to Utah St., but another team that beat them (Cal) lost to Arizona. Michigan and South Carolina are back after respective one-week hiatuses followed by good conference wins. With Floyd of Rosedale in hand (Midwestern trophies are adorable), Iowa returns after last being ranked in the final rankings last year. Cincinnati is basically just ranked for being undefeated and not playing a terrible schedule (though not a good one either), and San Diego St. now has wins over Arizona St. and Boise St. with the only loss against Stanford (although the Cardinal fell 8 spots after losing to Utah). The Aztecs may fall out as a consequence of playing weaker opponents in the coming weeks though, especially if Stanford keeps losing. So the only things I did this week compared to the computer top 25 were to make Alabama #1, move LSU down two spots, and switch Texas with Florida. 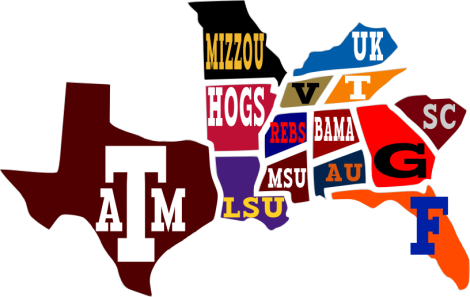 Arizona St., Arkansas, Arkansas St., Auburn, Boise St., BYU, Cal, College Football, Eastern Michigan, Iowa, Iowa St., LSU, Middle Tennessee, Mississippi St., Missouri, New Mexico, New Mexico St., Penn St., Pitt, San Diego St., SEC, South Carolina, TCU, Tennessee, Texas Tech, Utah, Vanderbilt, Virginia Tech, Washington St. I added a note to my rankings blog about why this was delayed until today. It’s partly because the playing week hasn’t started yet. In my first round of SEC predictions, I only got two wrong in each category, with the spread and without. Florida St. and Alabama beat the spread, and obviously LSU and Mississippi St. lost. So the total is 9-2 against the spread and 11-2 overall (I picked the winners for the Thursday games but did not consider the spread). ESPN doesn’t publish a spread for FCS opponents, and I skip those anyway. Obviously I pick LSU, Georgia, Ole Miss, and Texas A&M to win. Florida only beat UMass by 17, and Kentucky usually makes it interesting against the Gators, so I’ll take the Wildcats and the 16.5 points but Florida to win. I have a feeling Alabama will be high-energy for their home opener, so I would give the 28.5 points there. Vandy-Middle Tennessee is a good line. I’ll pick Vandy to win but take the 5 points. They may win by a touchdown. They may win by 1 or even lose. I just think the five points roughly reverses the likelihood. 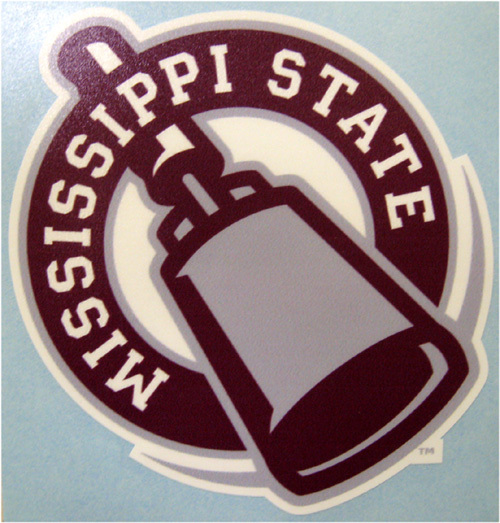 I think South Carolina was lucky to win, while Mississippi St. was very unlucky and has more potential. Another good line, but for this one I’ll give the 6.5 points and pick the home team. Neither Arkansas nor TCU did very well in their opening games. I’ll give TCU the edge because it’s a home game for the Horned Frogs, but Arkansas could make it very close or win, so I’ll take the 7.5 points. I was tempted to pick the upset, but then I remembered what happened with Texas Tech. The Hogs may be repeating their pattern from last year. If Auburn can give Clemson trouble the way they did, I see no reason they can’t put Arkansas St. away easily. So I’ll give the 19 points there. I know Eastern Michigan is bad, but from the game they gave LSU last year and Missouri’s general ineptness the last 11 months, I’ll take the 25 points. Tennessee will be motivated to redeem itself from Week 1 against Virginia Tech, but I think the setting will motivate both teams and Tennessee has some things to work out. 11.5 is just too many, so I’ll take the points. It’s sort of a poor man’s rivalry week, but I know it isn’t the most thrilling collection of games. A lot of these teams are not ranked and don’t deserve to be, but some of the teams might treasure obscure- or latent-rivalry wins when we get to bowl season. They are also games that matter with recruiting. In addition to the Arkansas and Tennessee games, another interesting close interstate game is Washington St. and Boise St. Washington St. lost to Eastern Washington, a very good FCS team, but I wouldn’t count them out. Boise St. is trying to return to being the top Cinderella of the land on the blue field. Had the Cougars gone to Eastern Washington instead of hosting the Eagles, they would have played on a red field last week. Will the formerly intimidating Smurf Turf return to its past glory? There are also some intra-state games to look forward to as well: BYU-Utah took place a couple of playing weeks ago, but it was surprisingly close and may be again. 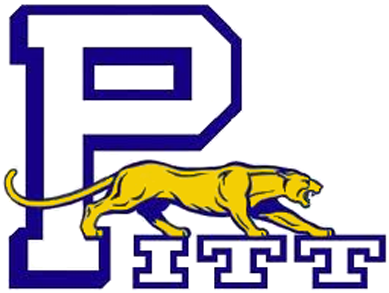 Pitt hasn’t played Penn St. in 16 years. That’s a big inter-conference game as well as a game for bragging rights. I don’t know why some of these games don’t take place more often. There are some less compelling intrastate games, but they still might have close final scores. Games like New Mexico-New Mexico St. They are both usually terrible, and I have no contrary information, but football games can be like movies. There is a level of badness you get to where the entertainment value starts to improve. One that may be lopsided is Iowa-Iowa St., but the Cyclones are good for one or two good games a year, and that game is often one of them. I wonder if they’ve given any thought to bringing Gene Chizik back. Speaking of which, North Carolina (where Chizik is an assistant now) travels to Champaign to play the Illini. It wasn’t close last year, but these things can turn on a dime. For instance, you might remember LSU losing in triple-overtime to Kentucky in 2007, but people forget that the year before LSU beat them 49-0. Another compelling intra-state game is Cal-San Diego St. Sports Illustrated actually picked San Diego St. for the top 25, so that could be a good matchup in hindsight at the end of the year. Texas Tech and Arizona St. dominated the old Border Conference. Finally, lest we forget, old Border Conference rivals Texas Tech and Arizona St. will square off in Tempe. They combined for 16 Border Conference championships. 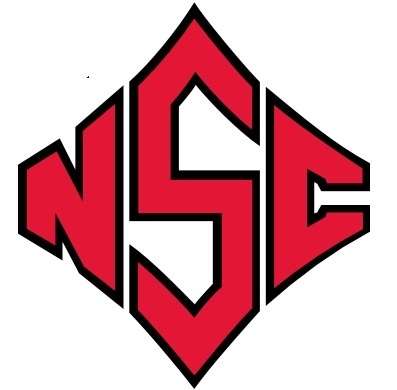 All other members of the Border Conference combined for only 11 championships (3 were shared). That conference disbanded during the Kennedy administration, but there you go. Another fun fact: Les Miles’ first win at LSU was against Arizona St., and as of right now his last win was over Texas Tech. I decided to delay my response to “30 for 30: Trojan Horse” until the end of the week, because I won’t have much to talk about then. There isn’t enough with Western Kentucky worth talking about for a full blog. The Hilltoppers played close games at Vanderbilt (which they won) and at Indiana (the only team to beat them). LSU’s secondary may be stretched again as WKU has a good passing game with two wide receivers who have at least 25 receptions AND average over 18 yards per reception as well as a number of other targets. The rushing game has been spotty, but it has improved in the last couple of weeks with the introduction of Anthony Wales, who gained over 300 yards combined in the two games. On the other hand, the defense should allow LSU to keep up the offensive output from yesterday. Although there were a few games with low scores by opponents, Louisiana Tech and Indiana each scored 38 against the Hilltoppers last month. In the last two games, Middle Tennessee and North Texas each scored 28. I updated my two LSU-Florida blogs, the one I did last week that focuses on the last 15 years and the full rivalry blog that covers the entirety of the series. 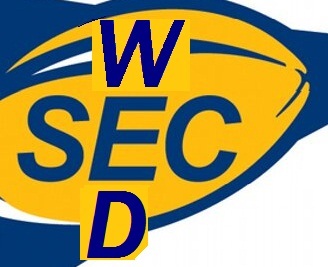 Apart from “SEC Wednesday”, that’s all I have specifically about LSU this week unless something unusual happens. 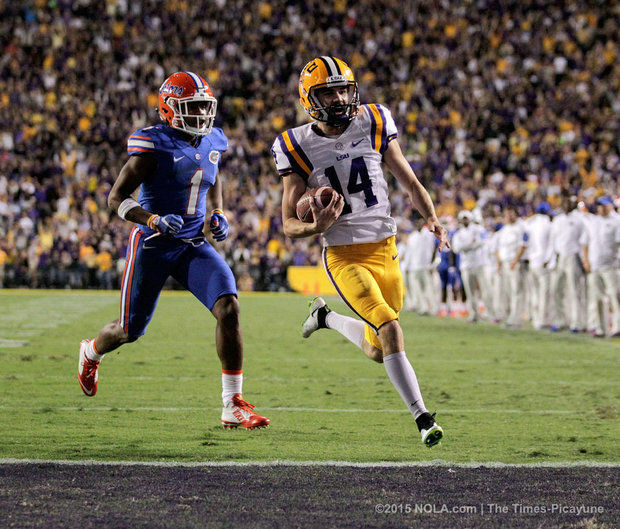 Trent Dominque (who just recently earned a scholarship) became the second LSU kicker in five years with one of the key running plays in an LSU-Florida game. In Dominque’s case, he scored the winning touchdown himself. 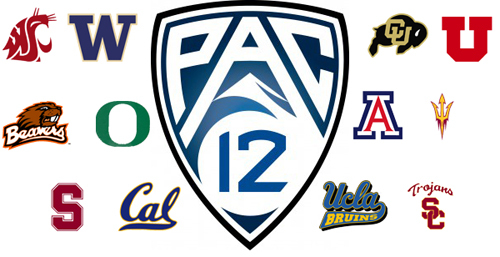 Before I get to the top 25 list, here is the 100% objective full list of 128 teams. I guess there is one more thing. I have moved my Tigers to #1. Florida exposed some weaknesses and LSU was in some ways fortunate to win; but that’s true of anyone who has played another ranked team this season, except that a number of them had more trouble with lesser teams. Baylor hasn’t played any close games, so they’re the popular pick right now, but give me a break. Their best win is over Texas Tech, who is well into the “others receiving votes” category in both polls. The Red Raiders’ best win is over Arkansas, who has also lost to undefeated Toledo and a couple of otherwise-defeated SEC opponents. So if beating the team that beat Arkansas makes an undefeated team #2, why doesn’t beating Arkansas directly make Toledo #1? I’m not saying it’s impossible that Baylor easily beats everyone all the way until mid-January, but I just don’t think they’ve proven much yet. If they’re undefeated after playing Oklahoma, @TCU, and @Oklahoma St. within 13 days in November, then I think it’s a very different conversation. I mentioned last week that it was possible that I would follow the computer ratings top 25 exactly, but I’ve made only two switches. 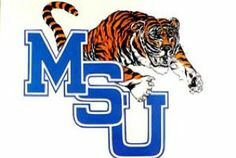 I switched LSU with Utah for #1, and I switched Florida St. with Memphis for #10. I just think #10 is too big of a jump at this point. Memphis has a couple of weeks coming up where they will earn only a few points (assuming wins), so it is likely that they will not stay in the top 10 anyway. However, this is the last adjustment apart from the top spot that I will make. Starting after the games of the first week of November, I will also not alter the #1 spot. It’s possible that LSU will be #1 in the computer next week; but even if they do, I would expect them to fall after the bye week at the end of October. At that time, LSU will have only had 7 weeks of play and would likely be competing with other undefeated teams who will have had 8 or 9 weeks of play. The Tigers are of course slightly disadvantaged by having had to cancel the opener against McNeese St. Anyway, I don’t like to have a carousel of #1 teams, that’s why I held onto Ohio St. this long. I just think it’s time to limit myself to the top few teams based on my objective standards. Moving Ohio St. from #5 in the computer to #1 here would go too far, in my opinion. The way the Buckeyes played in earlier games didn’t help their cause too much either. The scary thing is Utah could be an even more convincing computer #1 at this point. Michigan could have held onto the win yesterday, and Oregon could be better than 4-3. Still, I consider the Utes a little suspect being that they will not play Stanford, who is (at this point) apparently the best team of the North, the better of the two Pac-12 divisions. 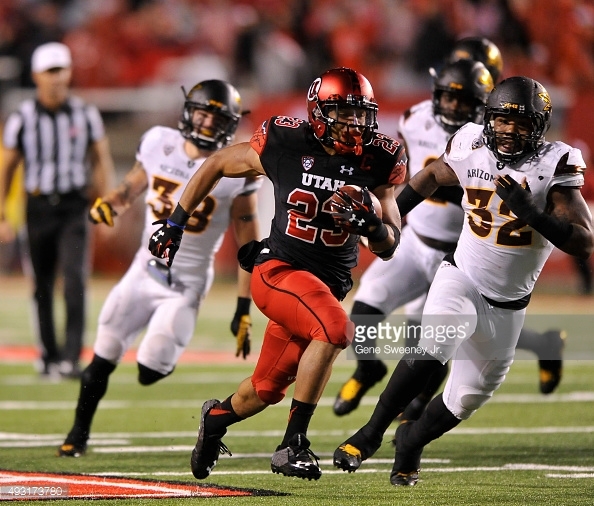 Utah’s Devontae Booker breaks free from the ASU defense yesterday. 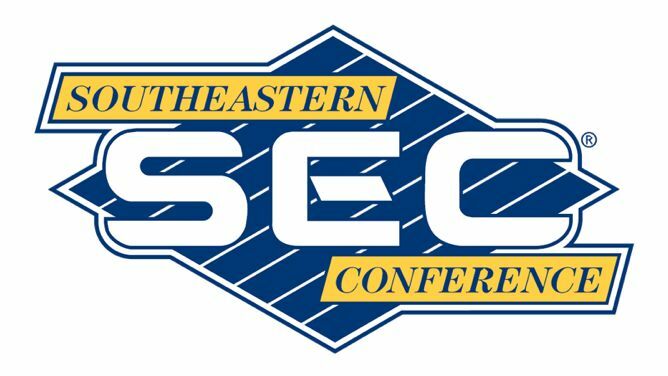 Of course, LSU just beat Florida, who is apparently the best team of the SEC East, the weaker of the two SEC divisions. That being said, if Utah or Iowa or whoever is #1 in a few weeks, they will also be #1 here. Last year at this time, Ole Miss was #1 in the computers; and I was glad I waited before making them #1 here. Alabama jumped 11 spots with the win @Texas A&M. It wasn’t just the strength of the win. 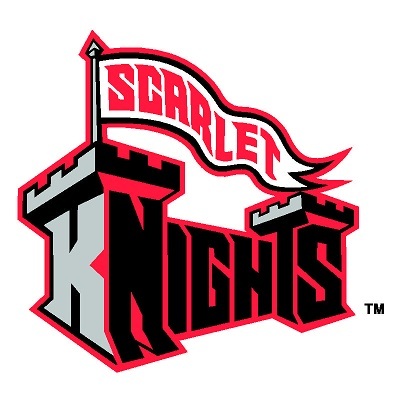 There were very low-point weeks by some teams in between such as Toledo (beat 1-win EMU), UC-Berkeley (bye), Temple (beat winless Central Florida). Michigan of course fell with the last-second loss to Michigan St. Some other teams moved up with less impressive victories than Alabama’s. Notre Dame moved up five spots after beating USC, and Baylor moved up five spots after beating West Virginia. Stanford went up just a few spots with the win over UCLA, and BYU and Pittsburgh joined the top 25 after wins over Cincinnati and Georgia Tech, respectively. Both new teams were helped by losses by Penn St., Ole Miss, UCLA, and Kentucky. I’m putting this at the bottom because it’s probably too boring and technical for many of you, but I do get questions about these things often. Just to get to the point, what I’m going to do is make next week (and possibly the following week) a transitional period. I will compute and publish my computer rankings, but I won’t use those for my official top 25 right away. I’ll try to ease into that. For instance, if I don’t have a team ranked this week, but they’re #10 in the computer ratings after next week, I will put them between #15 and #20, then maybe if they’re still #10 the following week, it won’t be as dramatic to actually rank them #10. Or maybe they’ll lose, and it won’t be a seesaw from unranked to #10 to #20-something. I’ve already made some changes in anticipation of what may happen in moving toward that system. I gave very little weight to any preseason preconceptions about given teams or their opponents. I did my best to do the ratings above fairly, but it has gotten difficult, and that’s why I can no longer use a fully subjective system going forward. I continue to second-guess myself and remain unsatisfied. There are a lot of conflicting motivations at this point. I’m still moving from “Are you going to be a good team?” to “What have you proven?” At the same time, I don’t want to put a team in the top 25 based on an early-season scheduling quirk and have that team get blown out. It will take some time before the teams that look good in games and teams that look good based on objective measures line up. There is a team like this every year. In 2011, Stanford didn’t really play anyone until October 22, then they played three of the next four against ranked teams and the fourth game was against Oregon St. on the road (which is rarely an easy win). Then the Cardinal still had to play Notre Dame (who was also ranked at the time) later on in November. This was the year they played in the Fiesta Bowl despite losing big to Oregon. Anyway, getting back to this year, Florida St. is a good example of some of the difficulties. The Seminoles are not even in the top 10 based on wins and losses that have happened so far this season (a loose description of what my computer rankings consider). They beat Clemson, who I really believe is a good team, and Oklahoma St., who might be a good team also, but that doesn’t do it at this point. Clemson doesn’t look any better than Northwestern because the Tigers are winless against FBS competition (but both Clemson and Northwestern have an FCS win). Florida St. doesn’t get credit for beating an unsuccessful (so far against Division I anyway) FCS team, nor do they get credit for a bye week. So that leaves Oklahoma St. The Cowboys have a somewhat respectable win over UTSA, but beating the team who beat UTSA is hardly something to hang your hat on. Oddly enough, Florida St. has a good chance to improve its rating by beating North Carolina St., who I do not believe is a good team, but three FBS wins at this point over teams with four combined FBS wins makes them look good for the moment. All three of those teams are probably well below average, but that won’t be clear until later. There is a preliminary step in the process where I get initial ratings of teams between 0 and about 7. So if right now, North Carolina St. is 6 and Clemson is 1, maybe in a couple weeks, they’ll both be 3.5, and at the end of the season Clemson might be about 5 and North Carolina St. about 2. So Florida St. might get similar credit for the two wins combined for the rest of the season even if neither team ends up anything like what has shown up so far. It helps Florida St. that Clemson will likely get a wins of some quality by playing North Carolina and North Carolina St. in the next two weeks. Oklahoma St. isn’t playing a great team in Texas Tech, but that will be an opportunity for them to add some substance to their resume. The other major contenders already rate highly. Alabama, Oklahoma, Auburn, and Oregon all rate in the top 7 of the current computer ratings. Florida St. is still in the top 20 though. So what I’m going to do is release my first computer ratings next week (a week earlier than originally planned), but I’m still going to do subjective ratings for next week and possibly the week after that. They just won’t be purely subjective. Let’s say the winner of Miss. St. and Texas A&M comes out #1. I might move Miss. St. up to #5 or A&M up to #3 or #4, but I wouldn’t rank either #1, at least not for a couple more weeks. It’s also possible I’ll do another transition week after October 4. In other words, the subjective ratings may overlap with the computer ratings for a couple of weeks, but what I feature here will be the subjective ratings. Also, sometimes for the first few weeks of the computer rankings, I change the top 5 of what I post here. I always make clear what those changes are, and I never make any subjective changes on my ratings site. I try to keep any subjective preferences off of that site. Although that Missouri had a good chance to win the SEC for a while in the championship game last year, I’m still glad I didn’t take the leap and make them #1. They should never have been regarded as the top team to beat in the country last year. I also wouldn’t want to take that step early on for A&M, Miss. St., Arizona, N.C. St., or UCLA. On the other hand, if one of those teams is undefeated and rises to the top a month from now or more, I’m not going to alter anything. It will take me a little while to think of and compose my next “column” to write, so I’m just going to do the rankings now even though it’s only been a few days since I released the last rankings. Auburn hasn’t really played anyone, but I thought they had enough coming back to leave them in the top 2 in preseason, then I moved them into #1 last week and have no reason to make a change again. I also don’t like to rank a new team #1 for the first time lightly. I’ve never ranked Oregon #1. If Auburn loses and Oregon keeps winning by convincing margins, they may earn that spot soon. I moved Florida St. below both Oregon and Oklahoma. I was surprised that Louisiana Tech, whom the Sooners beat in Week 1, won on Saturday. Tulsa also beat an FBS opponent in its other playing week. Oklahoma dominated both teams. So the Sooners have been about as impressive as possible being that they have yet to play a major-conference opponent. LSU and Texas A&M each moved up a couple spots. It’s not because it matters to me whether they won by 40 or 70 this week; but Ohio St. lost, and USC had probably the most pathetic win over a ranked opponent I’ve ever seen. 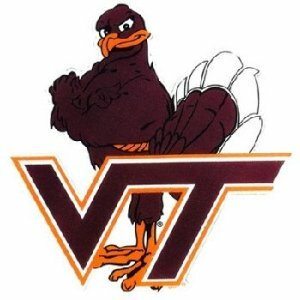 I couldn’t justify keeping anyone else ahead of the three big winners, Virginia Tech, Notre Dame, and BYU. I may have been wrong about them being competitive, but I can’t imagine Texas and Michigan are as bad as Rice and Connecticut (whom Notre Dame and BYU beat by similar margins in Week 1), but their opponents deserved credit for making them look that way. I was a lot more confident in Ohio St. being a deserving ranked team, so that’s why I put Virginia Tech highest of the three (and why the Buckeyes are still in the top 20). I put Notre Dame second because I considered them a lot more strongly for the top 25 going into the season, but it was a close call. Ole Miss went up a few spots. They still haven’t had a true home game, and they did all you could have asked them to do on the road against rival Vanderbilt, which has has some success against the Rebels in recent years. 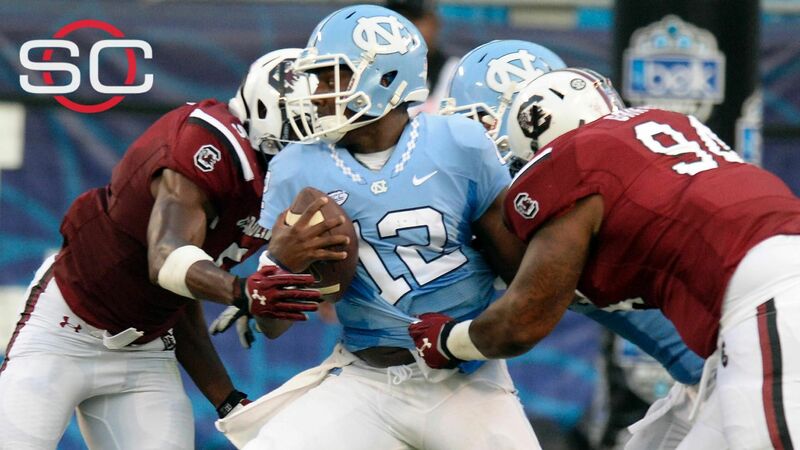 South Carolina didn’t really do anything wrong this week, but the three new teams had to push some winning teams down. Same goes for Arizona St. I was able to keep the next three in place after easy wins. I moved Penn St. up a spot because I’m skeptical Northern Illinois is a top-25 team after that Northwestern performance. But at least it’s not two extremely questionable games, which is what happened to both Washington and UCLA, two other undefeated teams that I ranked in the preseason and have since removed. I’m open to bumping the Huskies if a team like Tennessee (which plays Oklahoma) wins, but I’m thinking that’s highly unlikely. East Carolina (could be a let-down for the Hokies) and maybe Virginia (not saying that’s any more likely than Tennessee) are the only others I see that could get themselves ranked by beating a ranked team. The winner of Central Florida and Missouri will be a strong candidate next week. That UCLA-Texas game lost its luster in a hurry, but maybe an impressive UCLA win could get them back in the top 25. An impressive Texas win probably would not be enough for the Horns to return.